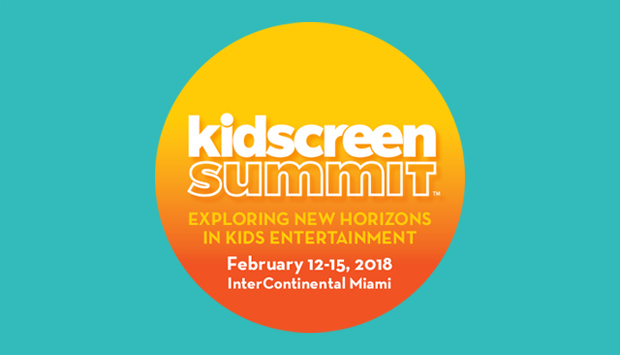 Sixth Sense MD, Sallyann Keizer, has been invited to present the child emotional engagement research report we carried out last year at the Kidscreen Summit 2018 in Miami. Over 2000 children’s media professionals from around the globe will be attending the summit from Monday 12th February until Thursday 15th February to explore new strategies & trends, innovative ideas and practical business solutions. Sallyann’s session entitled How Open Are Children to Diversity? New learnings form emotion-recognition software is taking place at 1000 on Thursday 15th February in Sevilla. If you’re at the conference, then stop by and say ‘Hi’. To find out more about the research take a look here. Our Family Fun tops the ratings! Our Family is the most watched Children’s show in the UK!